Transcription factor that can function as an activator or repressor depending on its binding partners, and by targeting negative regulators of cell cycle progression. Plays a critical role in early lymphocyte development, where it is essential to prevent apoptosis in lymphoid precursors, allowing them to survive in response to IL7 and undergo proper lineage commitment. Has been shown to bind to the promoters of adenovirus major late protein and cyclin D1 and activate transcription. Required for early embryonic development during gastrulation. 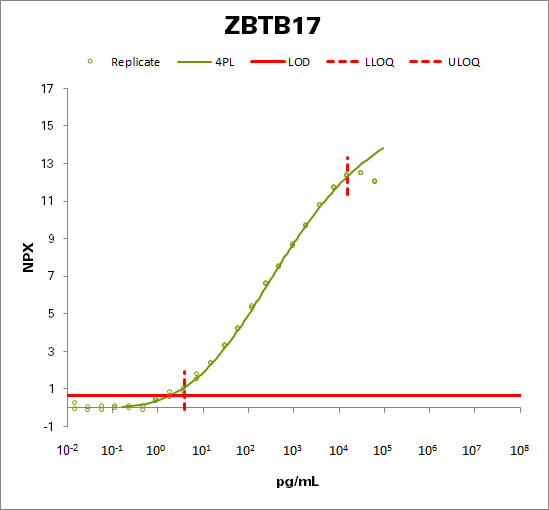 Represses RB1 transcription; this repression can be blocked by interaction with ZBTB49 isoform 3/ZNF509S1 (PubMed:25245946).